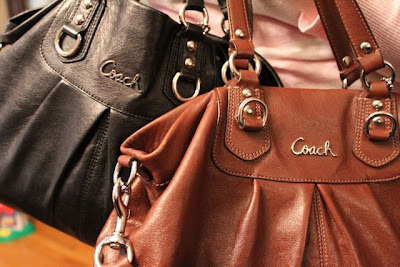 Women on a Mission: Mom Edition: WTF (WAY TOO FUN): MATCHING COACH PURSES! Ethne arrived with the same purse as me! TOTAL COINCIDENCE! We LOVE our Coach purses and the Coach Outlet! 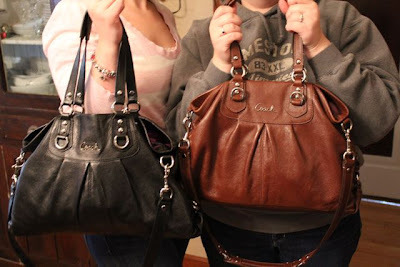 I LOVE those bags! What is the model?